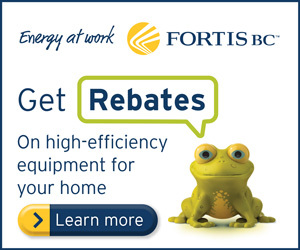 Are you looking to improve indoor air quality? You’ve come to the right place! 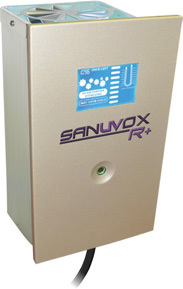 Introducing the SANUVOX R+ In-Duct UV Air Treatment System! Considered the most effective air sterilization systems available on the market today, Sanuvox Technologies Inc.brings you ultraviolet air purification systems designed to sterilize & destroy biological & chemical contaminants which circulate throughout your home.